At the invitation of the Institute of Certified Accountants in England and Wales (ICAEW) Prof. Snezhana Basheva, Dean of the Finance and Accountancy Faculty (FAF) and Assoc. Prof. Dr. Mihail Musov, Coordinator for the Memorandum of Cooperation between the UNWE and ICAEW took part in the Annual Higher Education Conference 2019 held on 17 January in London, UK. The Forum was focused on the enhancement of teaching quality, more active integration of culture and ethics in the accounting education, incorporation of games approach in teaching the Basis of Accounting, changes in the employers requirements to the graduates in the field of finance, accounting and financial control, etc.  Prof. Basheva and Assoc. 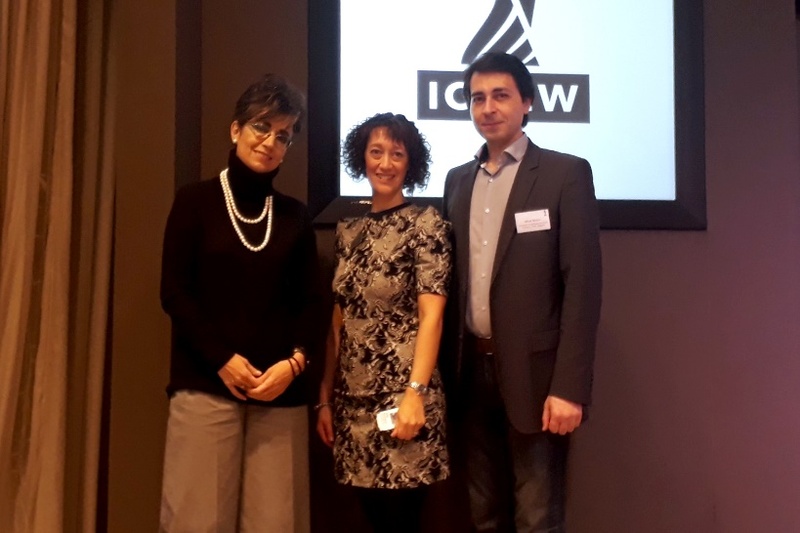 Prof. Musov took part in the discussions during the Conference and held working meetings with Mrs. Judy Dimmock FCA – Head of Accreditation at ICAEW and Mrs. Sophie Hayes – Marketing & Business Development Executive at ICAEW. - to clarify the joint upcoming events in 2019. More information about the international accreditations in the field of accounting, finance and financial control can be found on the Accountancy and Analysis Department webpage.